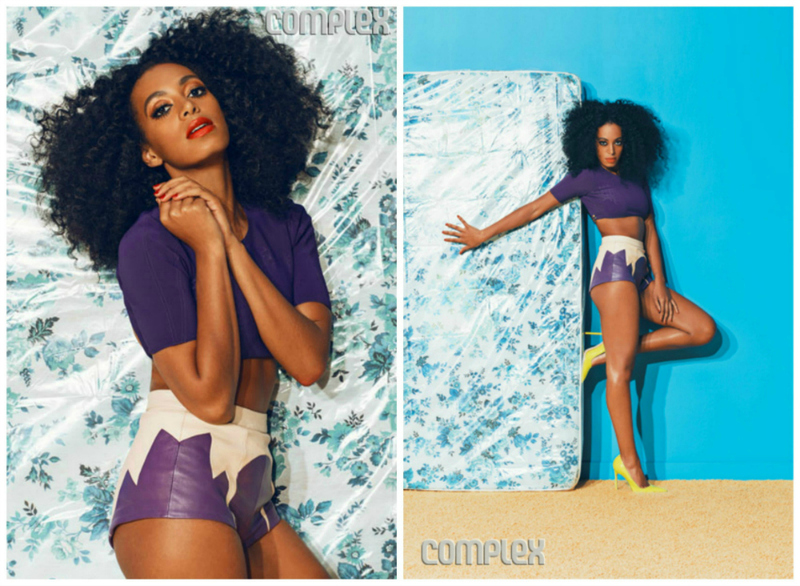 I have to say I am loving this shoot Solange did with Complex magazine! I love everything about her spread! The colors, her makeup, her hair, and even the tacky plastic covered furniture! 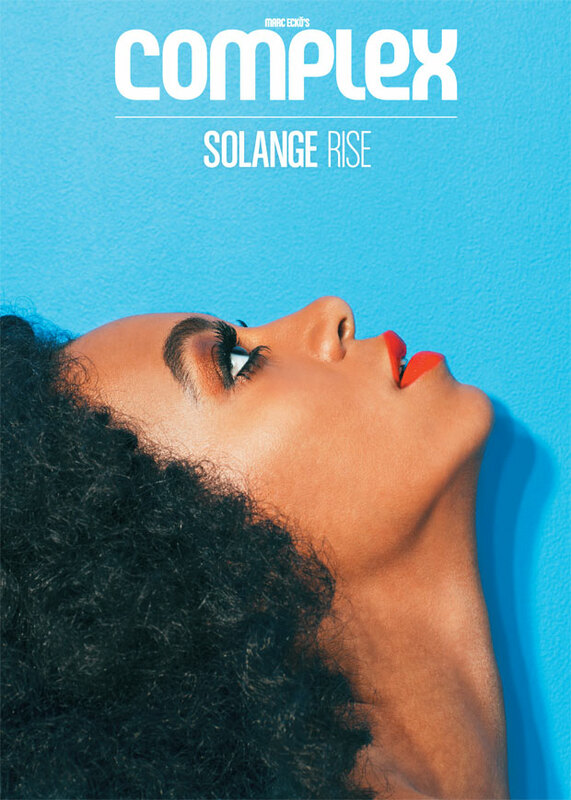 Click here for more photos and Solange's interview with Complex Mag. This gives me so much live. Solange is beyond gorgeous. She is giving me sooo much 70s Diana... omg, she killed it. Look at her face! Look at her body!! SICK! !